Planning your wedding is a huge task and the first step is finding the right venue. 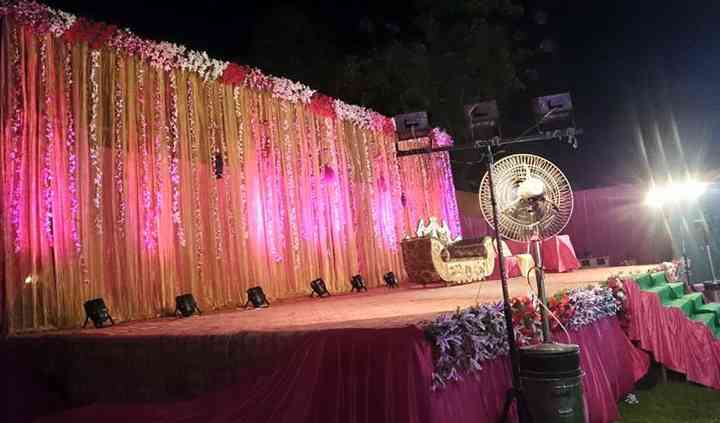 In Lucknow, you don’t have to search more because Ashish Tent House is one of the ideal places to conduct a memorable wedding. It offers all the modern services along with a great space, with modern facilities and amenities, to organise and experience a spectacular nuptial. 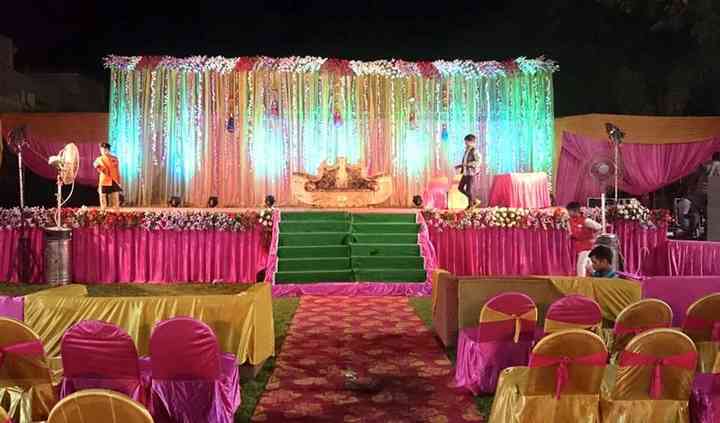 Ashish Tent House has a great outdoor area where you can conduct a grand wedding without much challenges. 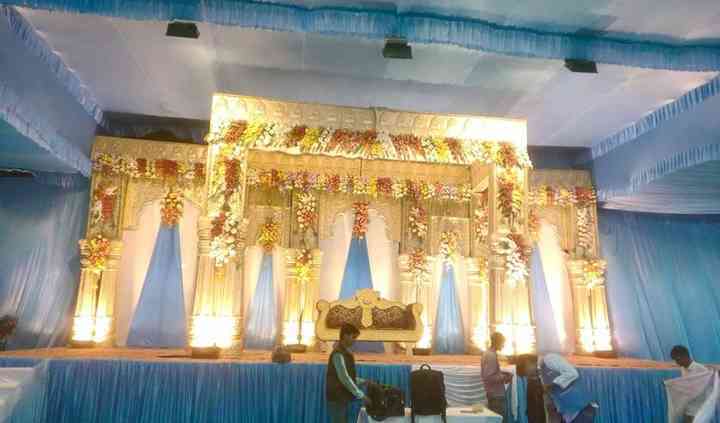 It has a raised platform to erect a huge stage and with fine decorations, your venue will look impressive and stunning. Ashish Tent House has been serving its clients for more than 12 years. And its success is the result of great services and for your occasion it will provide whatever you desire. Its wonderful staff and event managers will make you feel at home and deliver perfect ambiance and assistance. 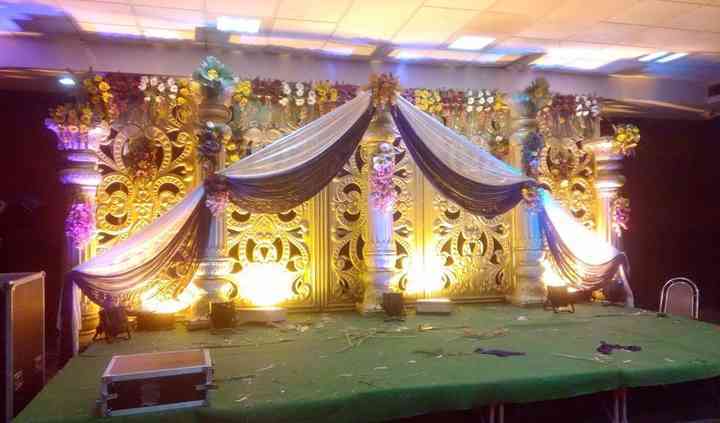 It offers decorations, catering, event organisation and many more.